The most cross-cutting and critical single financial regulation since the Great Depression—the Volcker Rule—was created in the wake of the Great Recession. It’s now being second-guessed. While re-examining rules and regulations from time to time is an indispensable component of good government and proactive regulation, the Volcker Rule should not be weakened, as just proposed. 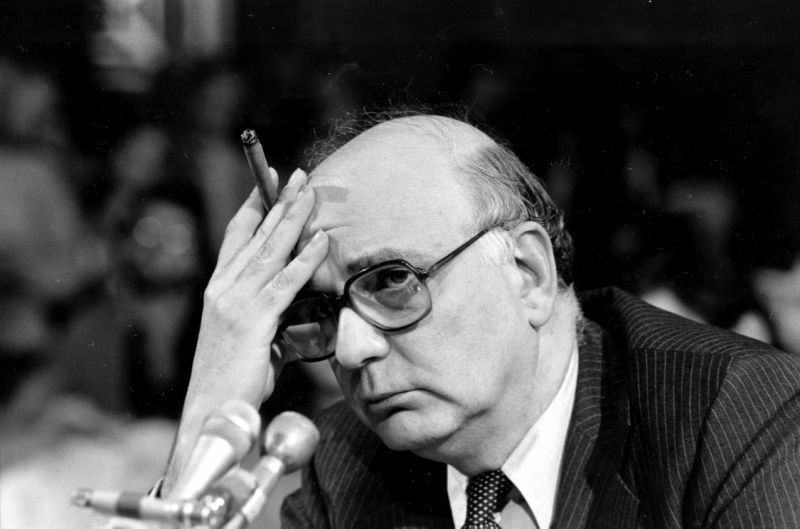 FIRST: By statute, the Volcker Rule (named after former Federal Reserve Chairman Paul Volcker) amended the Bank Holding Company Act by restricting banking entities from engaging in prohibited proprietary trading and from owning or controlling hedge funds or private equity funds. That is, banks should be banks and involved in banking, not as speculative trading entities. 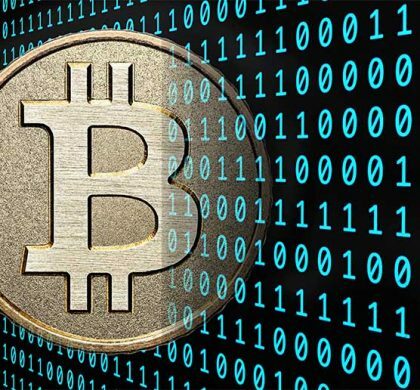 The basic premise is simple enough, and the plain reason the Rule was needed is because risky trading by some of the largest banks in the world led to the financial crisis and the subsequent big bank bailout to the un-tasty tune of over $700 billion (the Troubled Asset Relief Program or TARP). The proposed changes are intended to streamline the Rule by eliminating or modifying requirements that are not necessary, but what the proposal would do is the sort of thing that President Trump complained about as a candidate by making Washington more swampy. In this case, the Volcker Rule is currently very clear and simple, but now, with lobbying (and who knows what else), the proposal would make it more complex by creating three categories of banking entities all with their own rules. Only in a true swamp could regulators make more categories with different rules and call it streamlining. 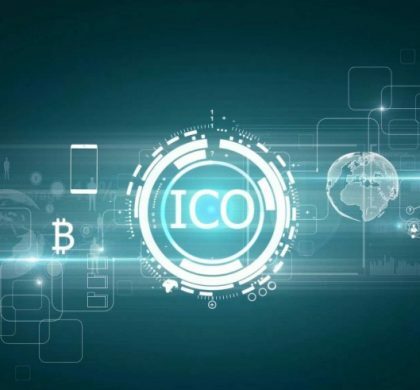 Specifically, under the proposal, there would be new categories for banking entities with Significant trading assets and liabilities, banking entities with Limited trading assets and liabilities, and banking entities sorta in the middle with Moderate trading assets and liabilities. And, each category would have divergent metrics used to calculate assets and liabilities. And, as they say on the late night infomercials: But wait, there’s more… Even though the categories are defined, regulators can use an escape clause and re-categorize banks (Regulation 75.20). What a monstrous mess, all in the name of supposed streamlining. Good grief. Here’s what I know from my 30 years in government, including seven years as a financial regulator: just give folks the rules. Be as careful and clear as possible and they will figure it out. Don’t make things so complicated and convoluted that regulators themselves get wrapped around their own axles. In this instance, there’s been no clear and clarion call for a weakening of the Volcker Rule, but Mr. Trump, who touted repeal of the entire Wall Street Reform and Consumer Protection Act of 2010, more commonly known as Dodd-Frank, wanted something done. This proposal, it seems, is a reaction to that. SECOND: While banking entities under the current Volcker Rule may not engage in proprietary trading, they are allowed to trade to hedge their legitimate business risks. The definition of what a legitimate business risk is—or is not—was carefully crafted. The new proposal essentially leaves banking entities with less than $10 billion in assets in a more murky place with regard to how hedging compliance will be determined. That’s not good. The Volcker Rule is so cross-cutting, in part, because it was drafted and crafted jointly by five financial regulators: the Federal Reserve Board, the Commodity Futures Trading Commission (CFTC), the Federal Deposit Insurance Corporation, the Office of the Comptroller of the Currency, and the Securities and Exchange Commission. When we talk about the definition of hedge, that’s squarely in the domain of my old agency, the CFTC. I worked on that hedging language. After a lot of back and forth, I voted for the final Volcker Rule. In the instance of this new proposal, there was no input from all of the CFTC Commissioners (which was described in the CFTC’s open public meeting by Commissioner Rostin Benham). The proposal considered by the Commission was presented as a done deal. That’s not righteous rule-making. However, the proposal, which received enough support from these five agencies to be published in the Federal Register and is now out for a mere 60-day public comment period, will need to be supported by majorities at the agencies in order to be finalized. It’s my hope that more sensible heads will prevail and that the proposal will be abjectly abandoned. THIRD: The Financial Crisis Inquiry Commission (FCIC) established by Congress in the wake of the Great Recession determined that there were two primary culprits to the economic calamity: lax oversight, laws and regulations on the one hand; and, the captains of finance who took advantage of the circumstances. Unbridled bank speculation was a part of that entire mess. We shouldn’t again open the floodgates to that type of trading. It seems we have very short memories on the importance of solid regulatory structures which have allowed our financial sector and our economy to flourish in a free and fair marketplace. Perhaps that’s another reason for the proposal to weaken the Volcker Rule. Just a few years ago, two major global investment banks (US banks) sought money from their customers to invest in new bank trading products. Once the products were populated with their own customer money, the banks actually took the opposite trading position (a proprietary position). Psych! The banks were fined—a lot—hundreds of millions of dollars, but the fact that the circumstances took place should be a resolute reminder about what can occur if financial regulators provide lax latitude without clear and concise rules. It’s likely we as a society, and our economy, will reap what we sow. FORTH: Do banks really need the relief? On a whole, the banking industry earned $56 billion in net income in the first quarter of the year. That’s up 27.5% from prior-year quarter! The large investment banks, specifically, have done very well even while the Volcker Rule has been in place. Citigroup’s net income rose 13 percent in the first quarter of the year. JP Morgan Chase profits increased 35 percent to an all-time high, with revenues up 10 percent. Goldman Sachs reported first quarter profits of $2.8 billion. All told, shares of the largest U.S. bank stocks have risen 33 percent in a year (April, year over year). I am pleased for the banks and their shareholders. Good on them, but they are doing just fine (thank you very much) and they are complying with the Volcker Rule. BOTTOM LINE: Unbridled bank speculation—for their own books, not on behalf of their customers—on things like bundles of home mortgages related to CDSs (credit default swaps) were part and parcel to that economic calamity and led to that humongous bank bailout using taxpayer money. Let’s, please, not promulgate rules which could let us go there again.